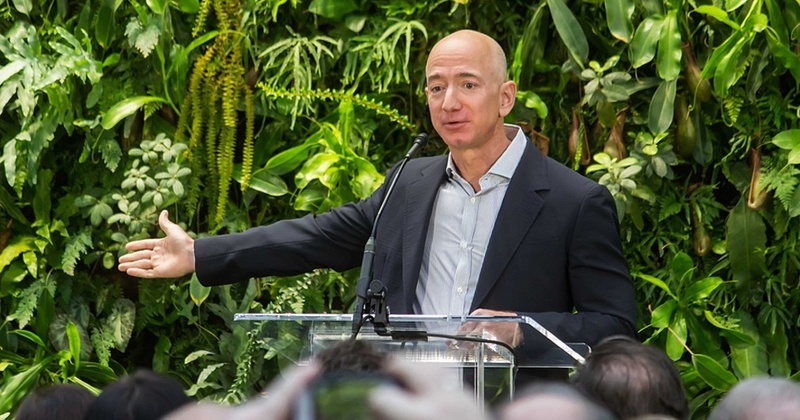 Amazon’s proposal is for a network of 3,236 satellites. Building, launching and operating the satellites will require intensive capital, likely billions of dollars. But Bezos has already been funding Blue Origin with upwards of $1 billion a year and Amazon itself remains one of the world’s most valuable companies. GeekWire first reported the filings on Thursday. Kuiper is the name of a belt of objects that include asteroids and dwarf planets. It was named for the late Dutch American astronomer Gerard Kuiper.